Brussels, 15 April 2014 – The European Public Affairs Consultancies’ Association (EPACA) today welcomed the European Parliament’s adoption in plenary of the report on the modification of the Transparency Register’s inter-institutional agreement. An overwhelming majority of MEPs reiterated their call to the European Commission to present a proposal for the establishment of a mandatory register by 2016, and recommended the introduction of a number of incentive measures for registrants in the meantime. 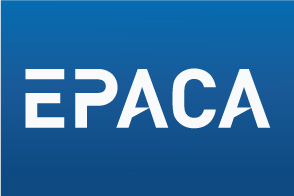 EPACA has long supported making the Transparency Register mandatory. Through its own Code of Conduct it promotes and supports the highest professional standards for public affairs consultancies that work with EU institutions and stakeholders.